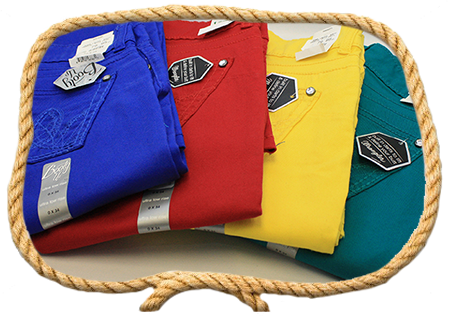 The perfect pair of jeans needs the perfect shirt to go with them. 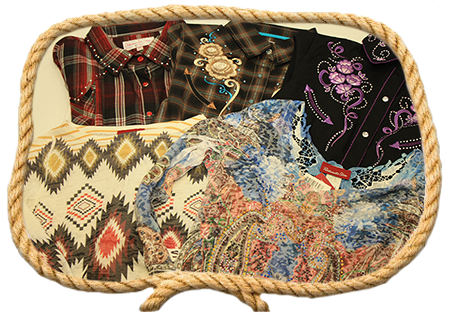 We’ve got everything from basic western inspired shirts, to the more exciting western dress shirts. 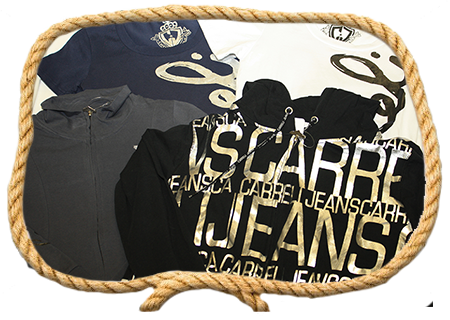 T-shirts and tank tops for those casual days, long and short sleeve knits and dressier shirts, and even pullovers and hoodies to keep you warm. 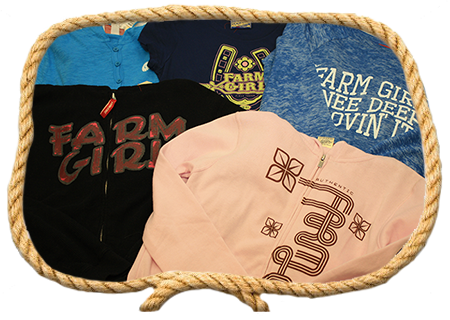 Almost all of our shirts change with the seasons… so here is a look at the brand names we carry, and the types of shirts available for all the ladies. 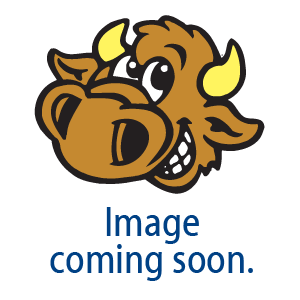 Come on in and see what we’ve got in stock. 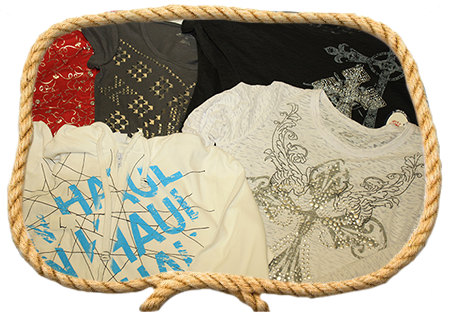 Several lines of ladies shirts, including Amarillo, Old West, Five Star, and Studio West. Long sleeve west (snaps and buttons). Long and short sleeve western (buttons and snaps). 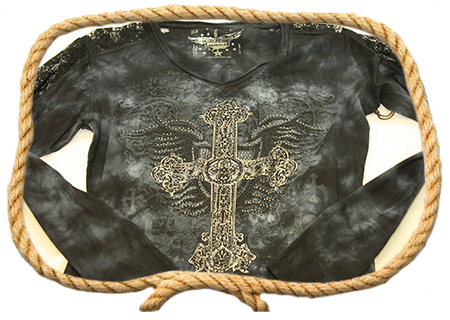 Long sleeve western (buttons and snaps). 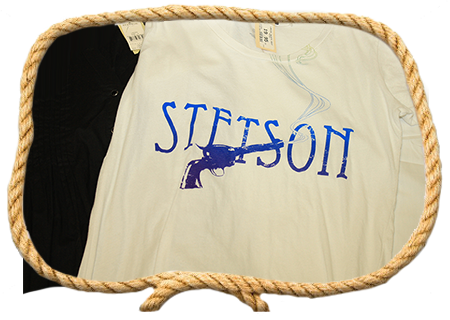 Long and short sleeve western (snaps). Long and short sleeve knits. All metal, everything you need to build your own arena. 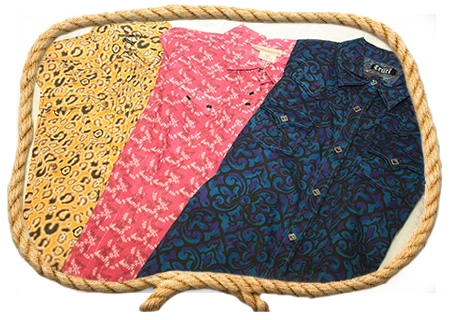 Long and short sleeve western (snaps and buttons). Long and short sleeve western (button and snaps). Available year round or on order. Zip front hoodies in Black. White or grey with black or white logo.